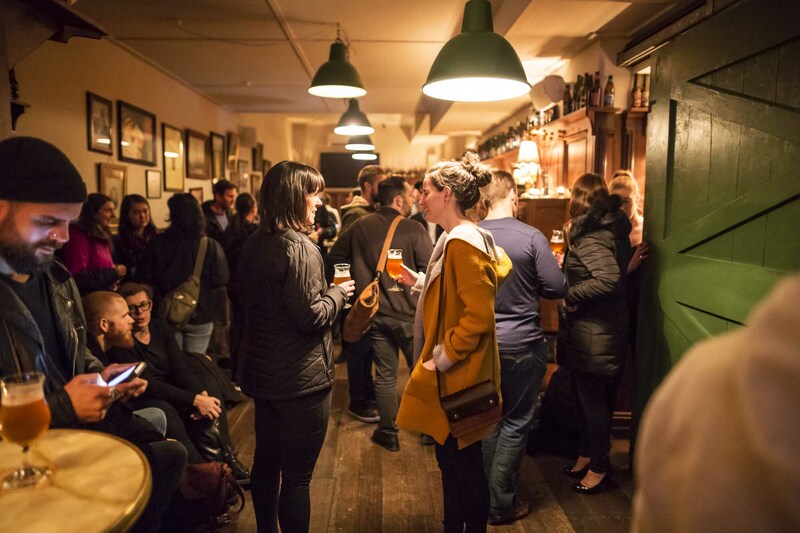 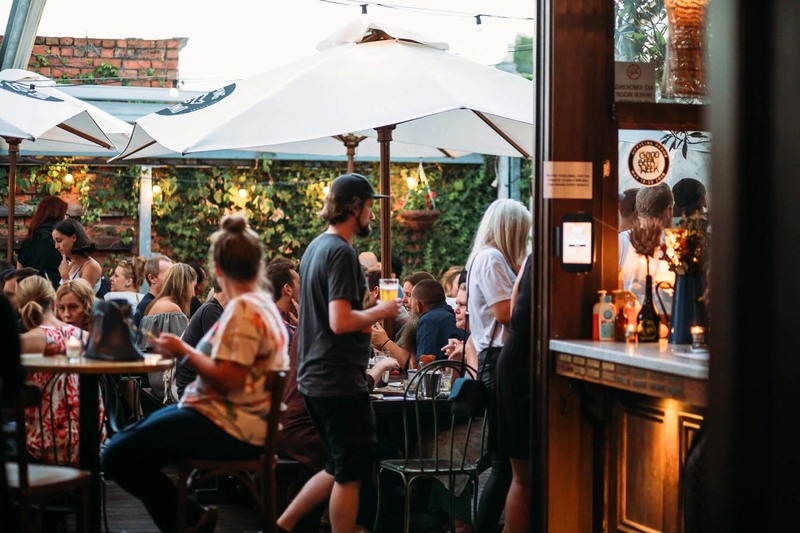 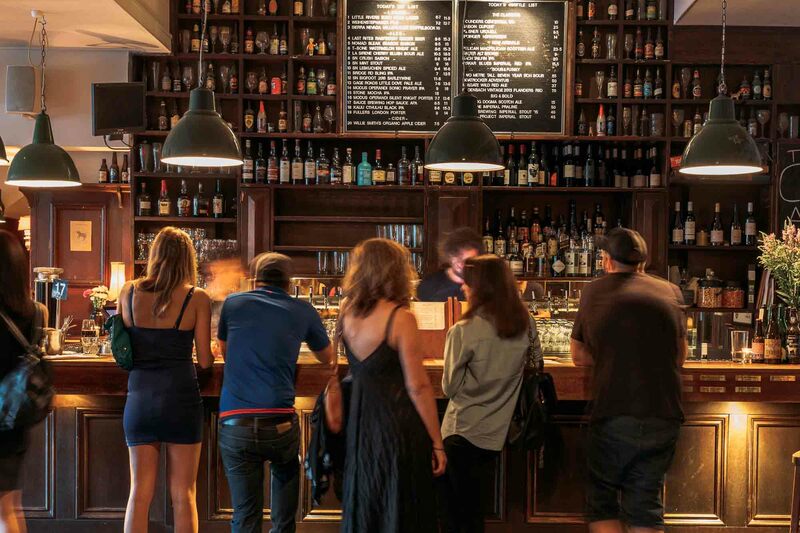 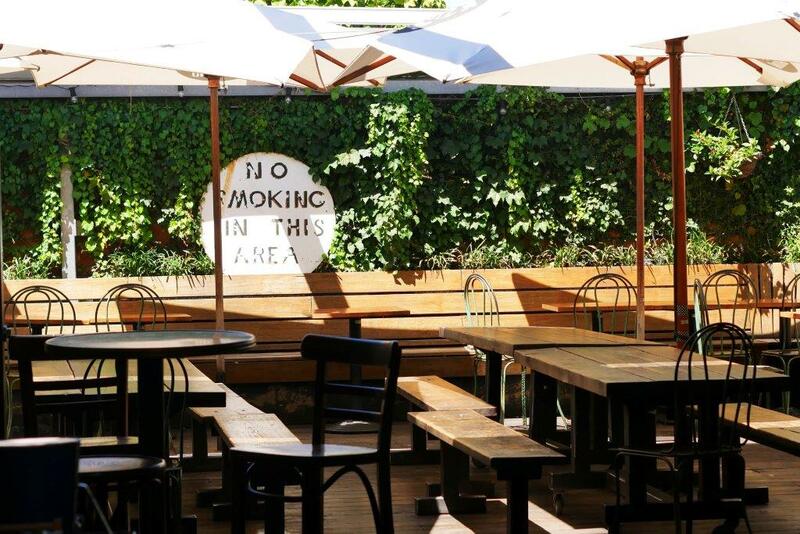 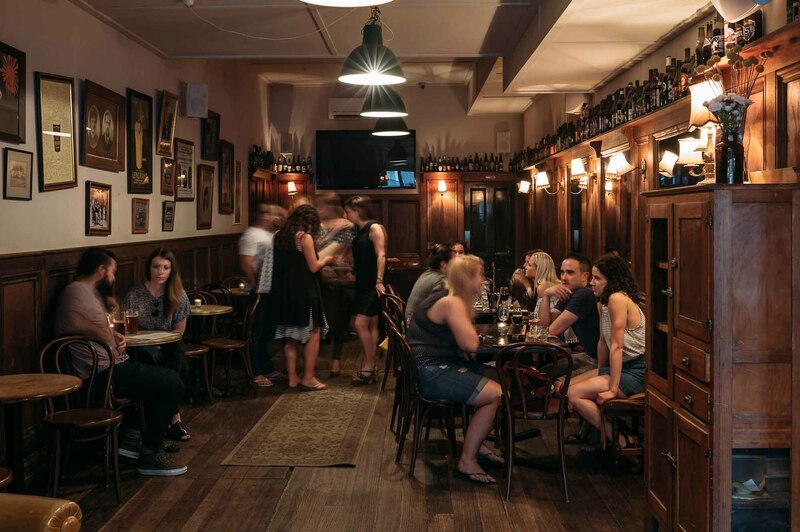 Twice winner of Time Out’s ‘People’s Choice Best Pub in Melbourne’ (2014 and 2017), The Local Taphouse is a European-inspired neighbourhood tavern renowned for its food, events, hospitality and passionate focus on craft beers. 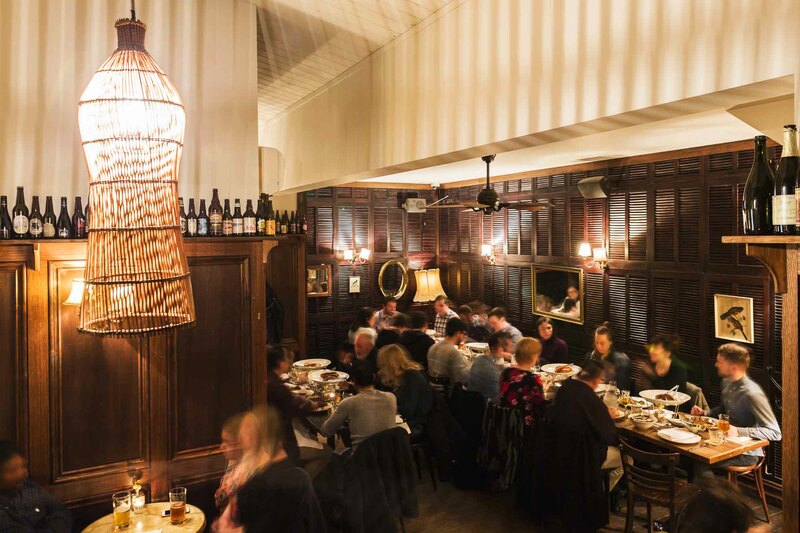 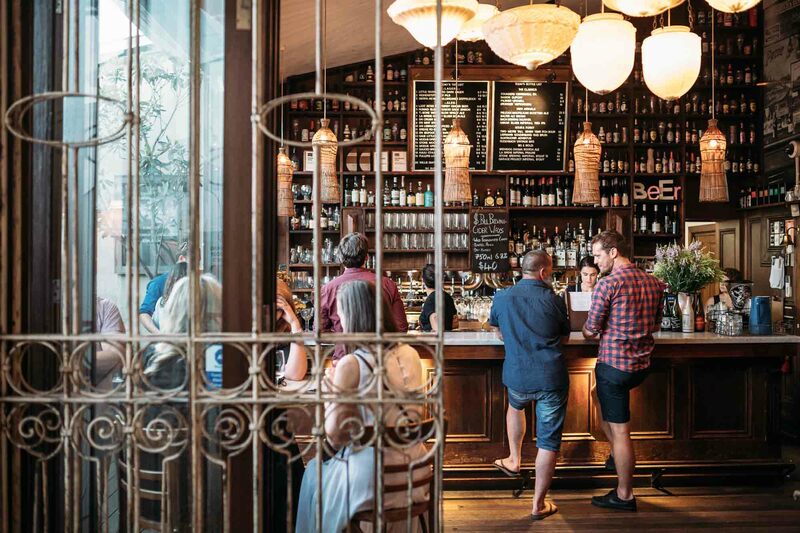 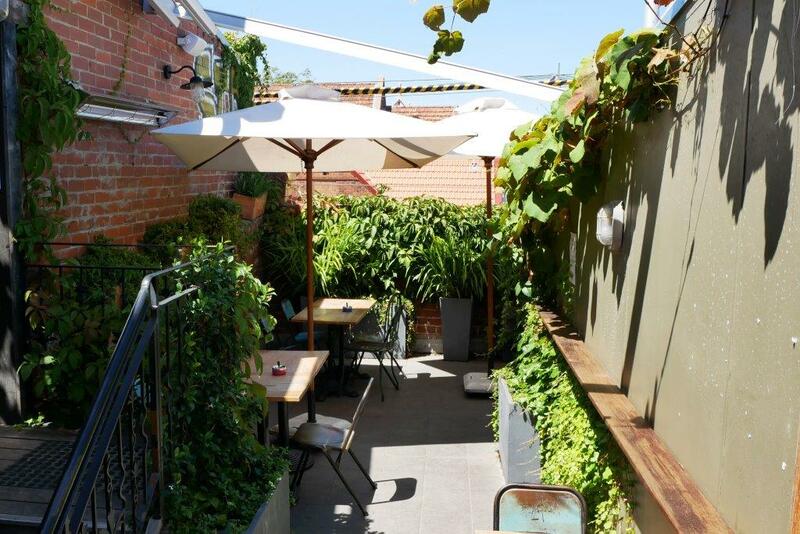 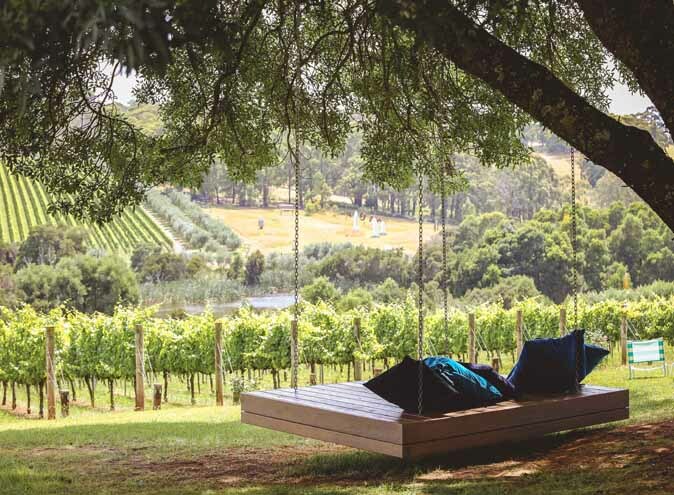 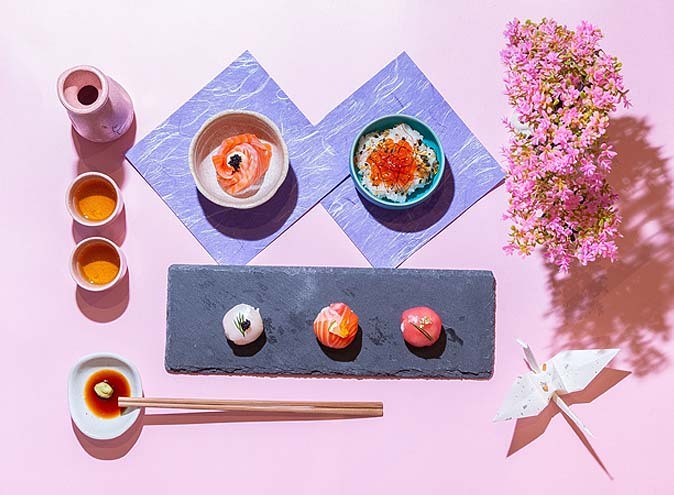 Situated on bustling Carlisle Street, the crowd ranges from neighbourhood locals, visitors from around Melbourne and even international tourists. 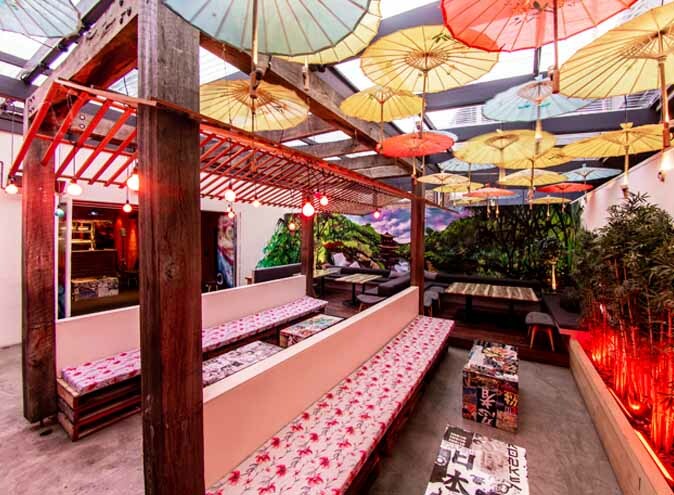 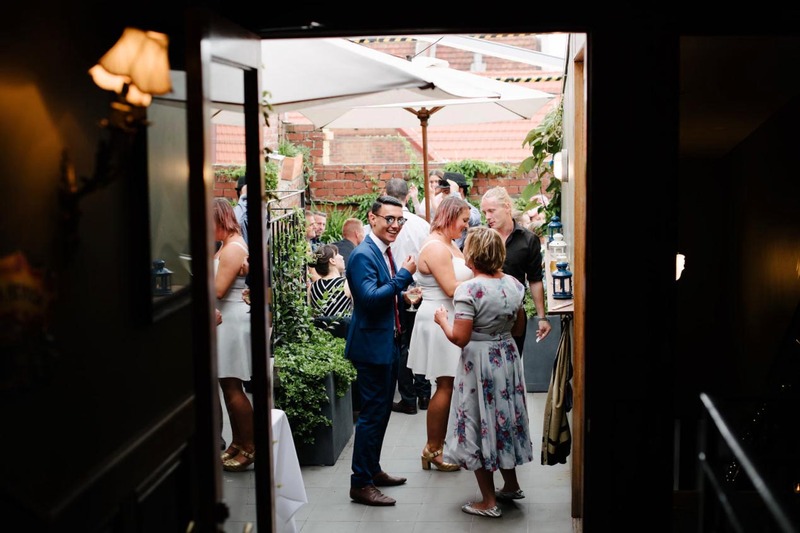 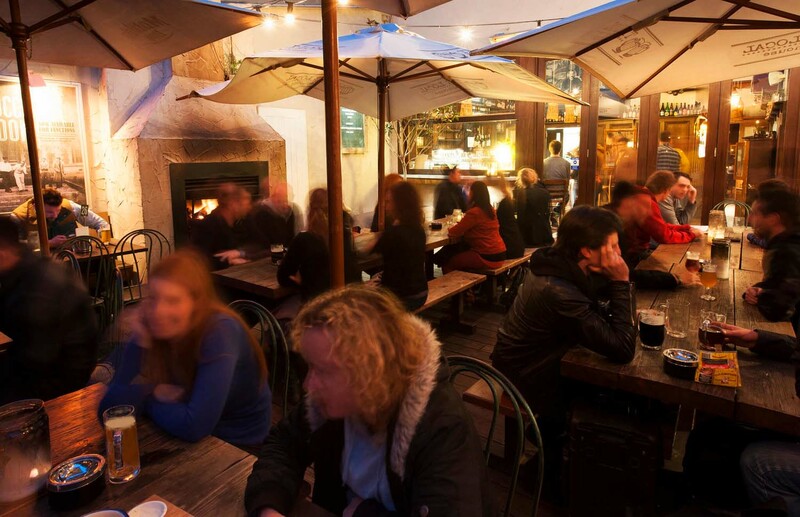 Upstairs you’ll find a rooftop garden terrace with a Melbourne-proof retractable roof, fireplace and heaters where you can enjoy a drink and a bite year round. 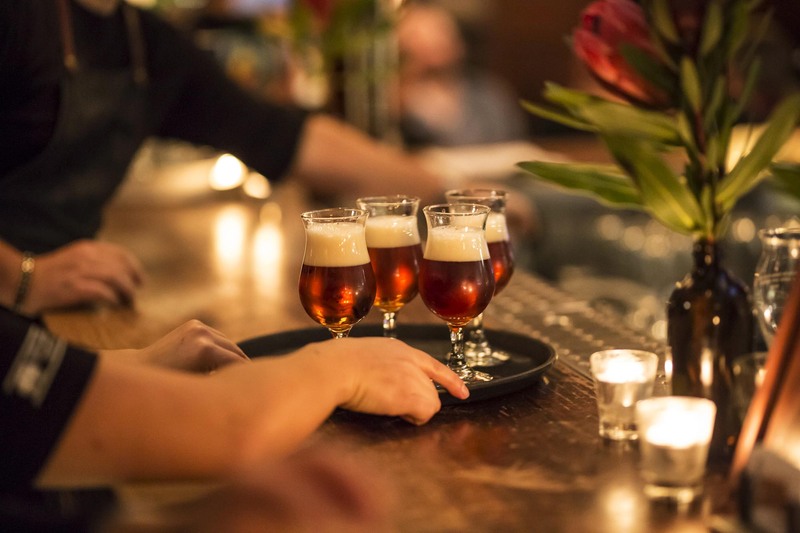 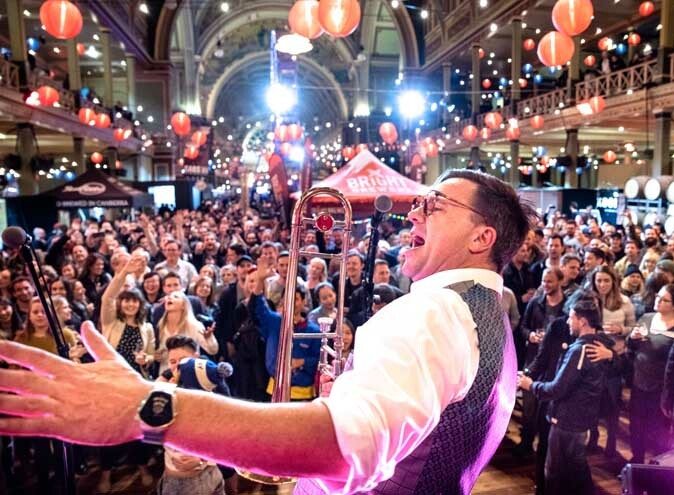 There are hundreds of beers each year rotating through the venue’s 40 taps, with something new almost every day. 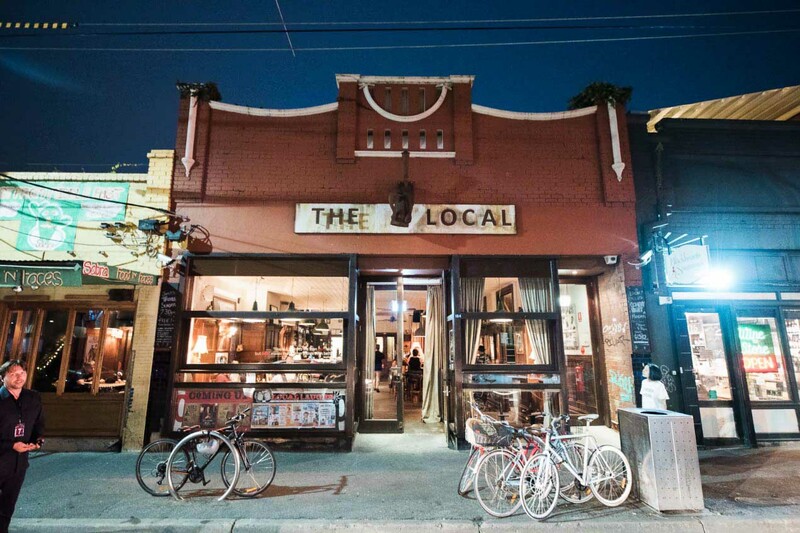 The Local offer a range of weekly specials too, such as Melbourne’s longest running comedy night – Local Laughs – every Monday, the world famous trivia with Janet A Mcleod every Sunday, and live music every Friday and Saturday night where the dancefloor is always rocking til close - there is always something happening downstairs! 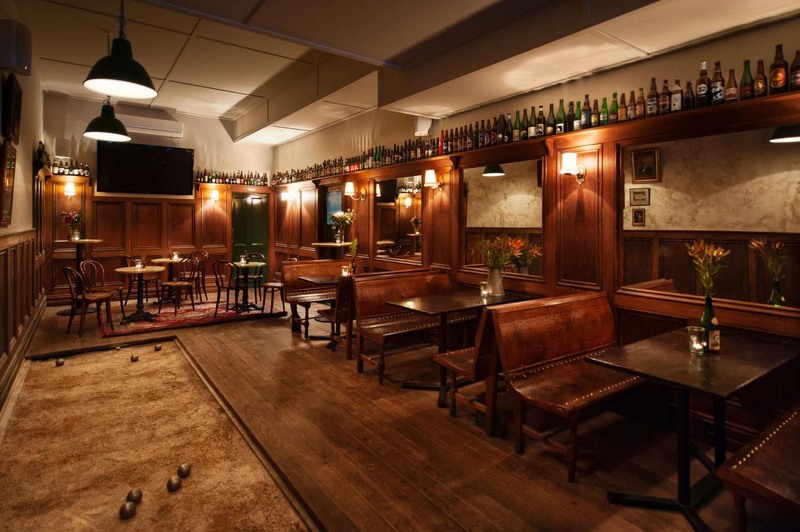 Perfect for a quiet lunch, a big night out and everything in between, make the Local your new local!